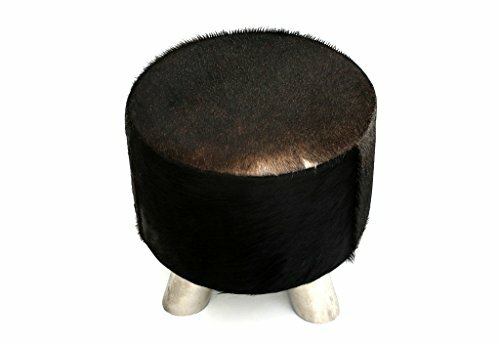 Exclusive Cowhide – Stool. 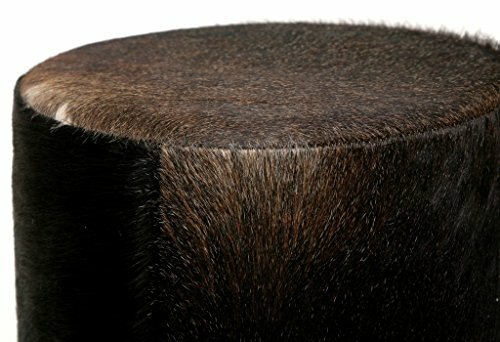 Each of these strung with fur design – products is absolutely unique, since the pattern of each cow is different to the pattern of another, like a fingerprint in humans. Combined is the seating area with rustic massive metal feet, a very successful idea and implementation, an absolute symbiosis. 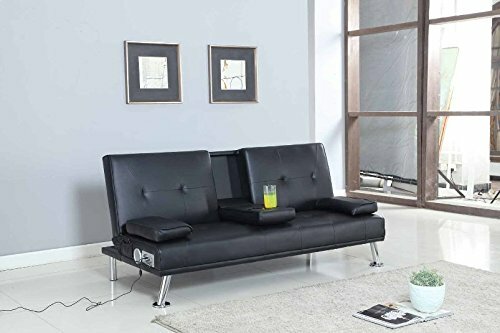 If you like to own unique items, then this piece of furniture is just right for you. 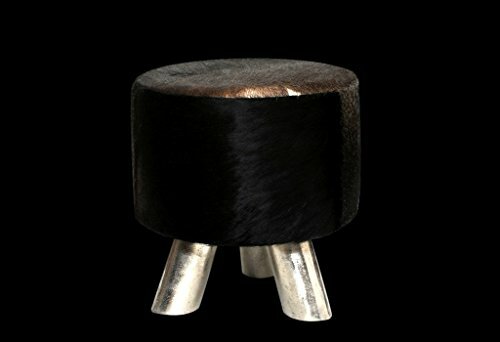 No tow Cowhide – stools are alike, so there are lighter and darker versions. 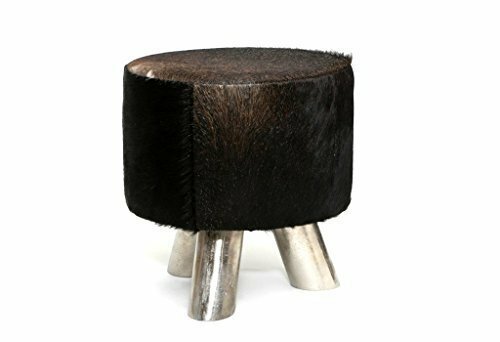 This is offered to you by this exclusive Cowhide – stool. 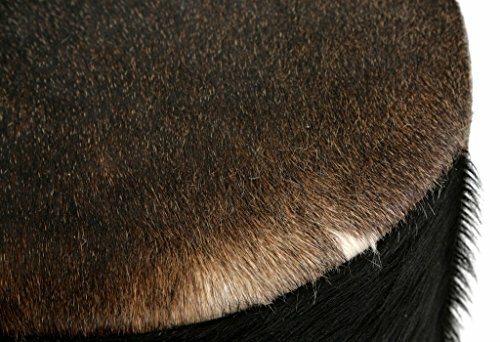 Each of these strung with fur design – products is absolutely unique, since the pattern of each cow is different to the pattern of another, like a fingerprint in humans. Combined is the seating area with rustic massive metal feet, a very successful idea and implementation, an absolute symbiosis. 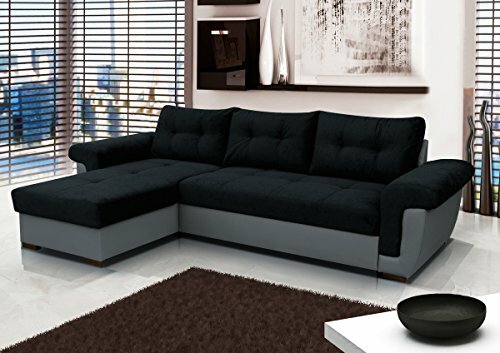 If you like to own unique items, then this piece of furniture is just right for you. 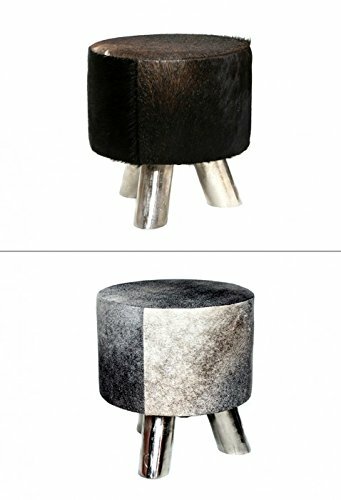 No tow Cowhide – stools are alike, so there are lighter and darker versions. The stool pictured is only one possible variation. Contact us before buying if you want a certain color (light or dark), we try to fulfill your wishes. 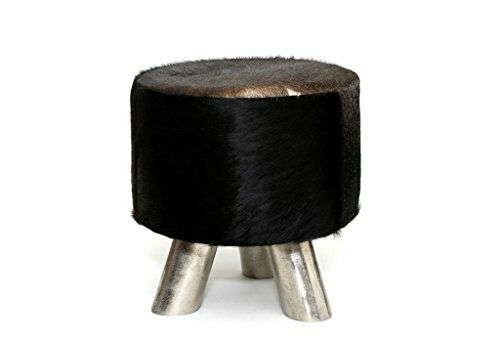 You will find this stool in color Grey (bright) in our Shop, too. 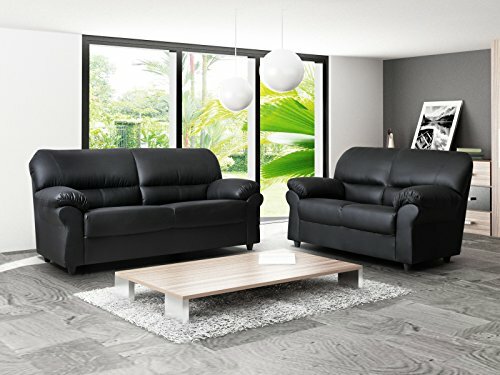 Look at our other offers. The stool pictured is only one possible variation. Contact us before buying if you want a certain color (light or dark), we try to fulfill your wishes.